Q) Where did you grow up and what kind of education did you receive? 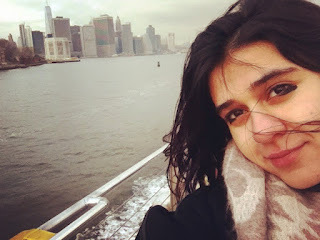 "I was born in London, and though I have spent a majority of my life living in the Northern part of the city, I have been blessed to have lived a somewhat nomadic lifestyle, experiencing numerous cultures through travel, relatives and friends. Circumstances led me to not study art during my primary and secondary years of education. Instead I threw myself in a variety of subjects, trying to find the best fit. During this time, fashion and poetry were my main forms of expression. Soon I came to a point where nothing was working, so I decided to try my luck and give art education another go, I applied to Southgate College to study a Foundation Diploma in Art and Design. I was invited for an interview and got in! It was there I was taught numerous forms of expressions and it developed my understanding of art. I then moved to Leicester to study Fashion Design (BA) at De Montfort University. 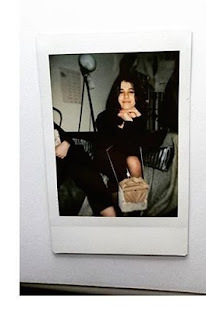 After a year I realised, it wasn’t for me and transferred to a Fine Art (BA) course instead." Q) How long have you been working at the Tate and what's the best show you've seen there? 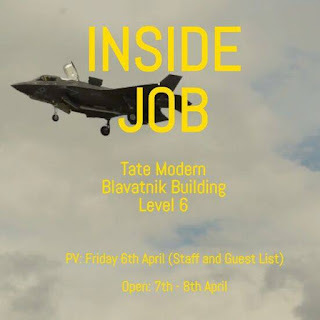 "I have been working at Tate for a little over three months now. 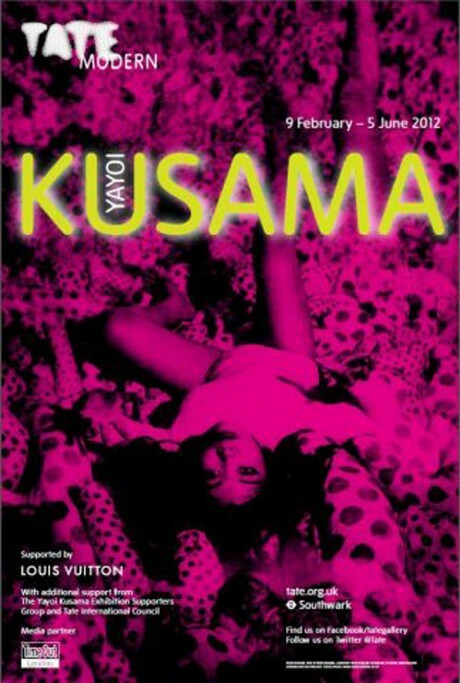 The show at Tate that has managed to instil its place into my memory was that of Yayoi Kusama in 2012. Her artwork especially installations were unlike anything I had seen." Q) What can you tell me about the work you're exhibiting in the Tate Modern show? The experiences in life and of a multicultural lifestyle have had much influence over my art. 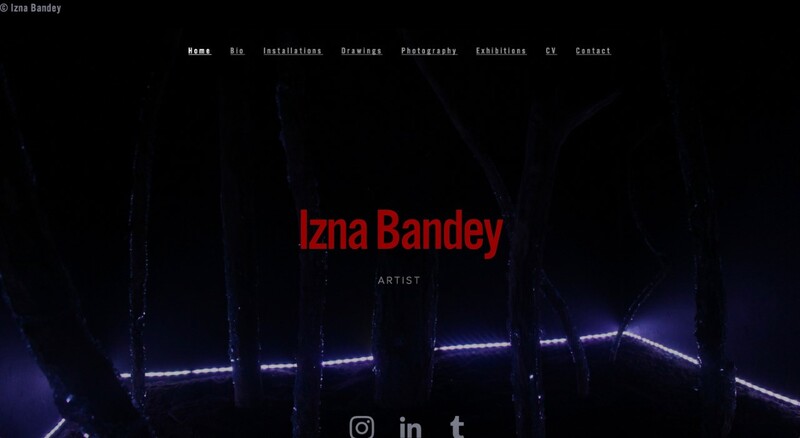 It opened me to multiple art forms, ways of seeing, and introduced me to diverse concepts and perspectives on subjects such as life, death, the cosmos, the mind and identity. 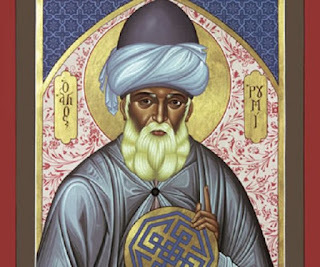 For me, art is a voice and a means for communicating and translating my inner world in a way that can be read, understood and translated in multiple languages. 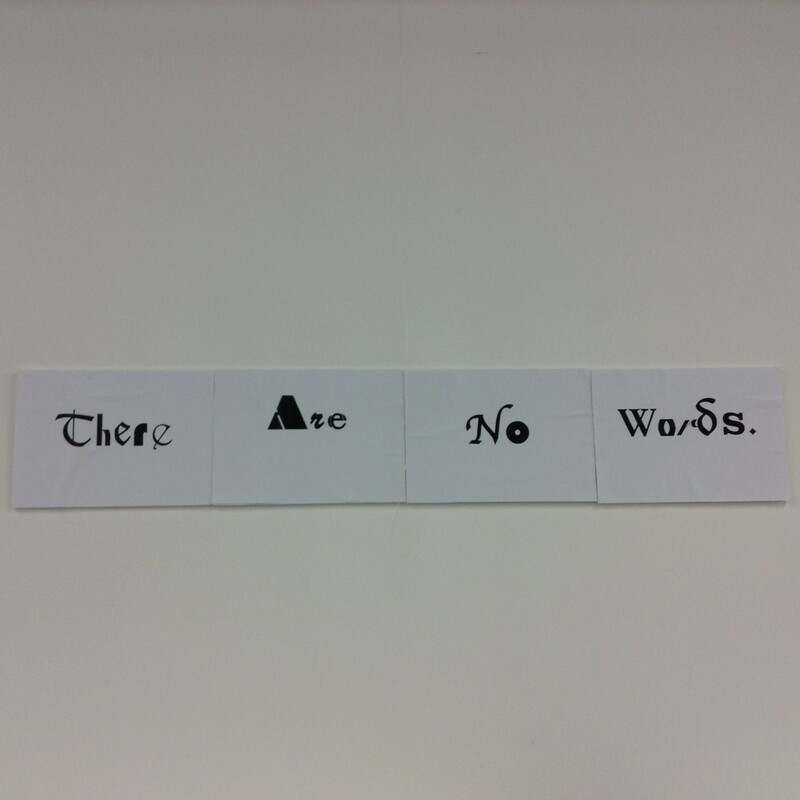 ‘There Are No Words’ is from a series of sensory installations that I have been creating from the beginning of my degree, which continually develop the journey into the self with an element of the numinous. 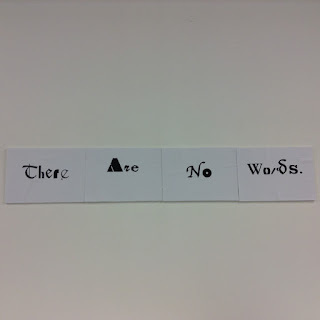 Studying and exploring the spiritual and physical aspects of identity, including concepts such as presence, “There Are No Words’ is a statement within itself and for the viewer to interpret as they choose. Q) How can people find out more about your work - do you have a website or do Instagram? 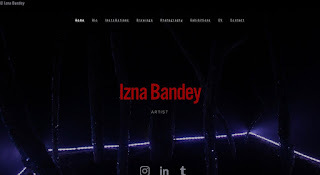 Most of my work is on my website www.iznabandey.com or you could follow me on instagram: iznabandey. Q) Is there anything you have to declare / do you have a favourite quote, thought or joke you'd care to share? 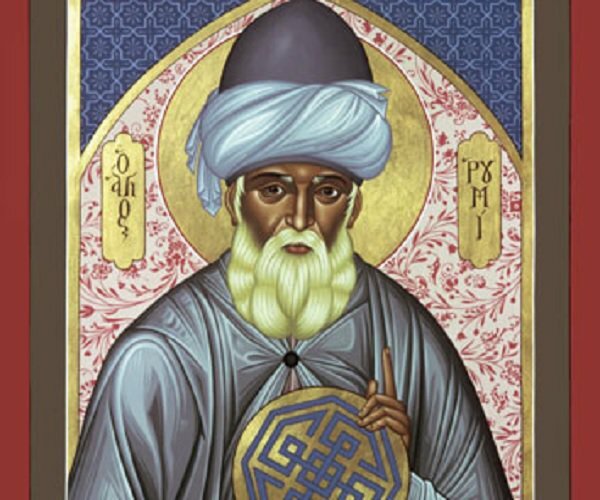 "Ever since I became acquainted with Jalal ad-Din Muhammad Rumi's poetry I fell in love with it. So I would like to leave you with this; "When I am silent, I fall into that place where everything is music." Peace out!